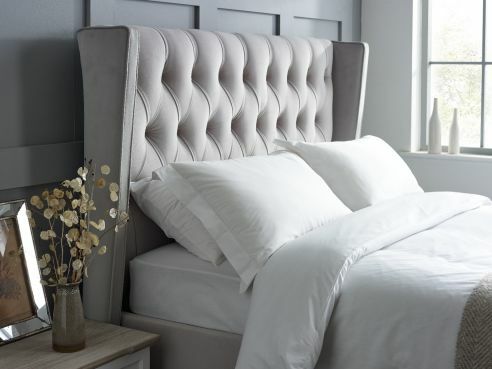 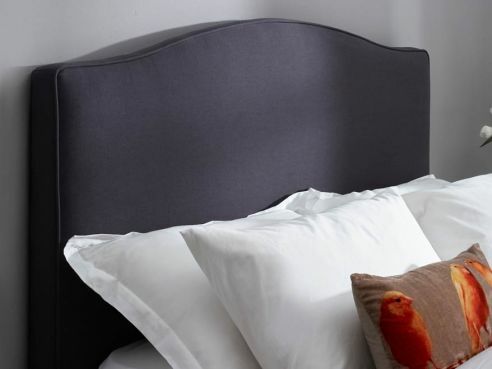 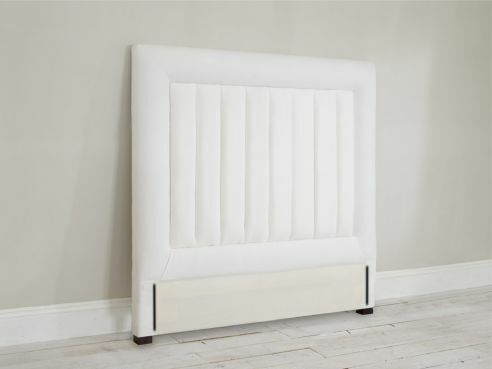 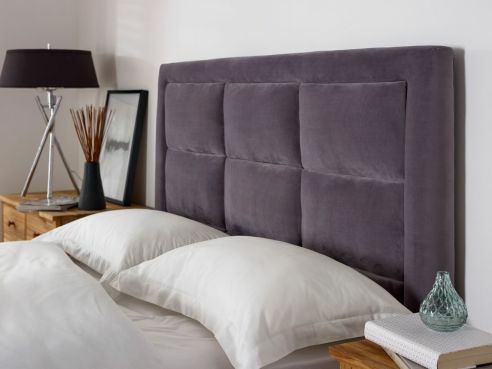 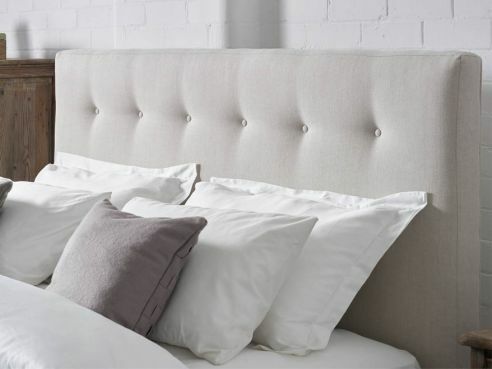 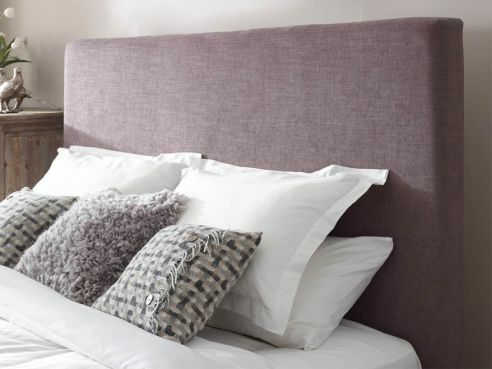 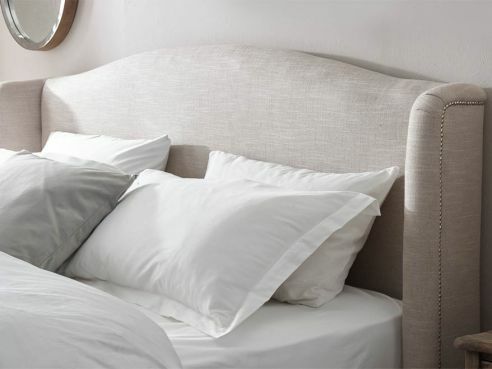 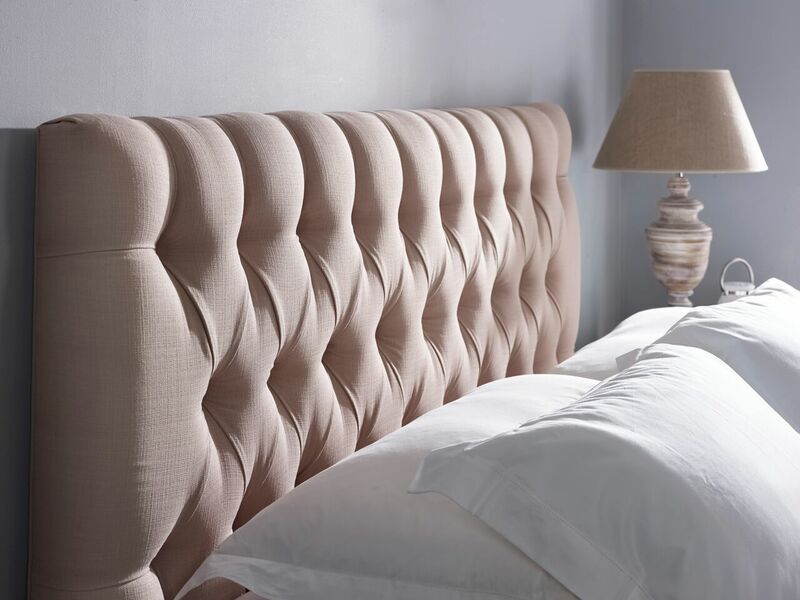 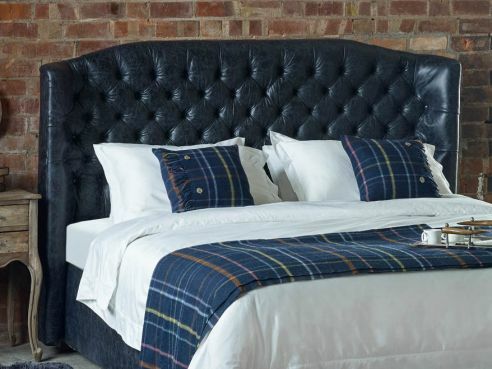 The English Bed Company is one of only a handful of premium handmade bed manufacturers that offers an Emperor size of both bed and headboards. 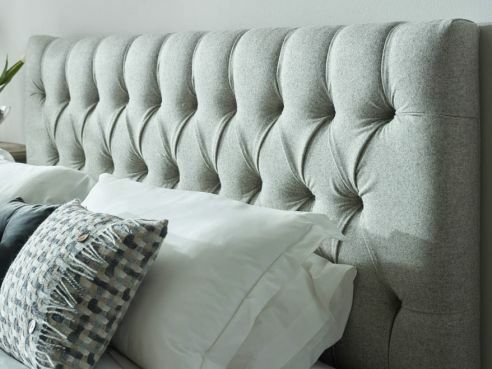 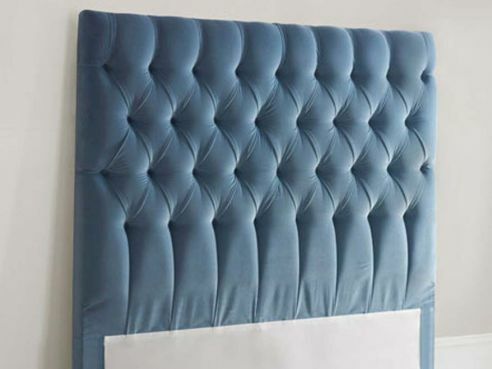 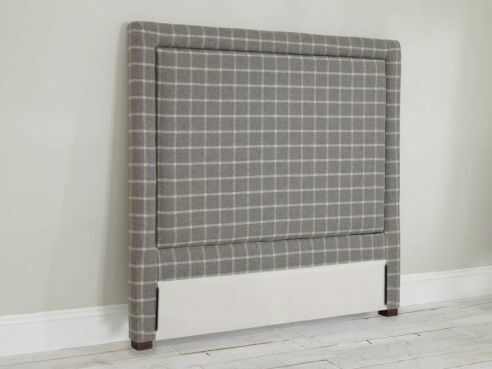 Our emperor headboards look absolutely fantastic in any of our 50 different fabrics and can even be made in one of your own fabrics. 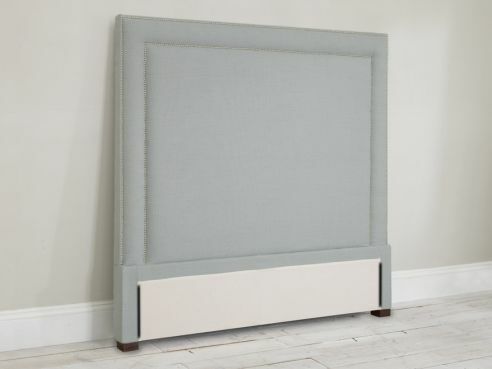 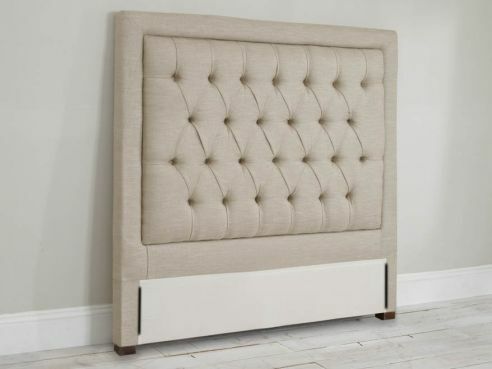 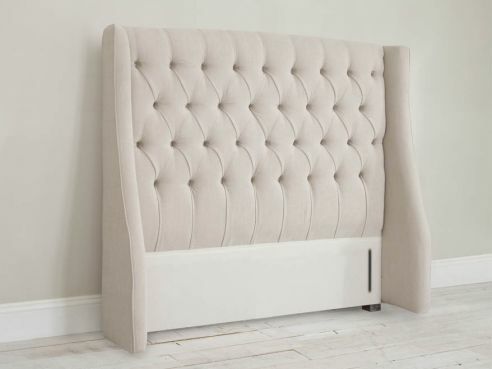 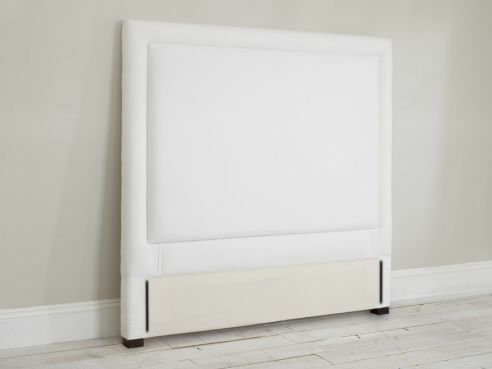 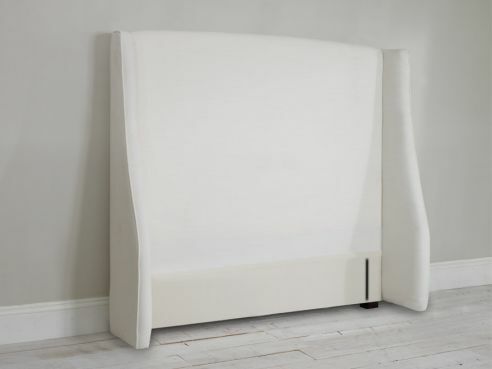 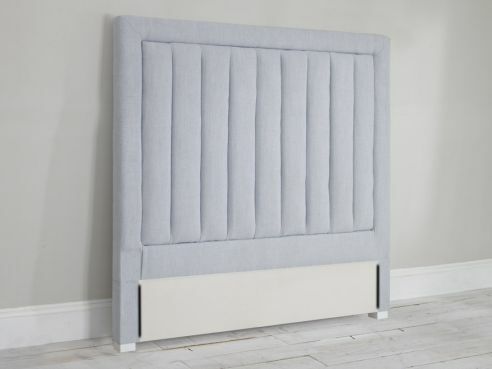 Each one of our emperor size headboards are made using solid Beachwood frames and are handmade in our Northwest based factories by our skilled craftmen.